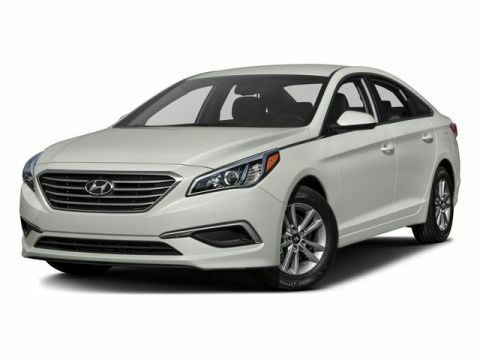 Tried-and-true, this Used 2015 Hyundai Sonata 2.4L SE makes room for the whole team and the equipment. 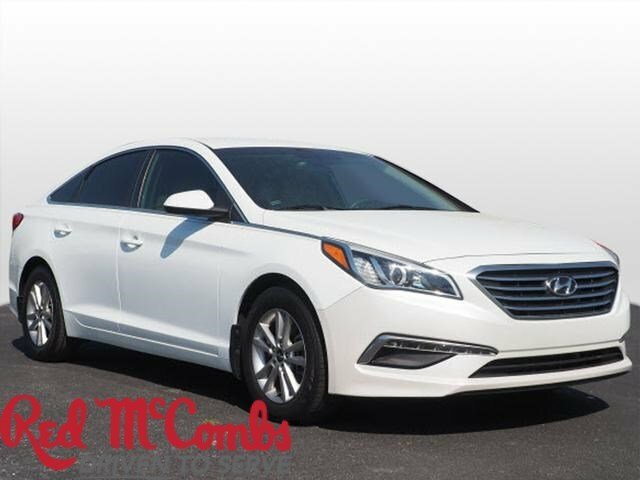 This Hyundai Sonata comes equipped with these options: WHEEL LOCKS, REVERSIBLE CARGO TRAY, QUARTZ WHITE PEARL, OPTION GROUP 09 -inc: Popular Equipment Package 09, leatherette interior door panel inserts, Automatic Headlight Control, Rearview Backup Camera, Front Bucket Seats w/Power Driver's Seat, multi-adjustable bucket, seatback pockets and 8-way power driver's seat w/2-way power lumbar support, Radio: AM/FM/SiriusXM/CD/MP3 w/Color Touchscreen, iPod/USB and auxiliary inputs, 6 speakers (2 front-door-mounted, 2 tweeters, and 2 rear) and 5-inch color touchscreen, Hyundai Blue Link Telematics System (GEN 1), MUD GUARDS, FIRST AID KIT, CARPETED FLOOR MATS, CARGO NET, BEIGE, PREMIUM CLOTH SEATING SURFACES, and Window Grid And Roof Mount Antenna. 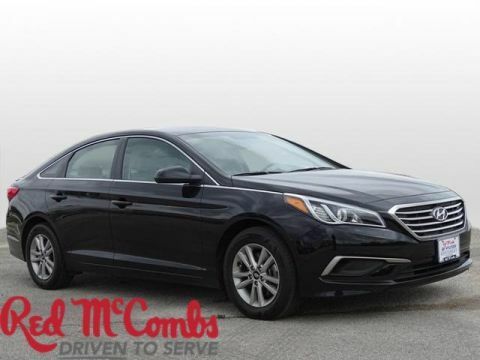 Transport everyone in the comfort of every amenity in this trustworthy and dependable Hyundai Sonata. 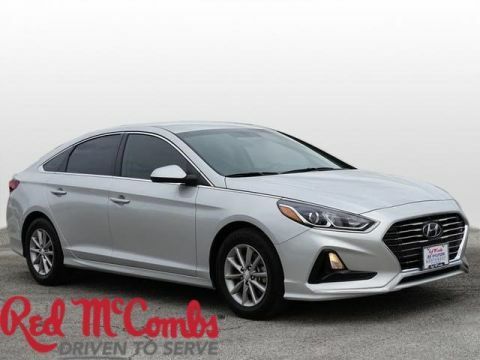 A short visit to Red McCombs Superior Hyundai located at 4800 Nw Loop 410, San Antonio, TX 78229 can get you a hassle free deal on this reliable Hyundai Sonata today!